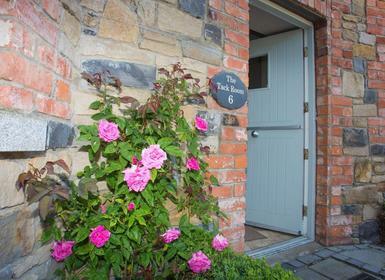 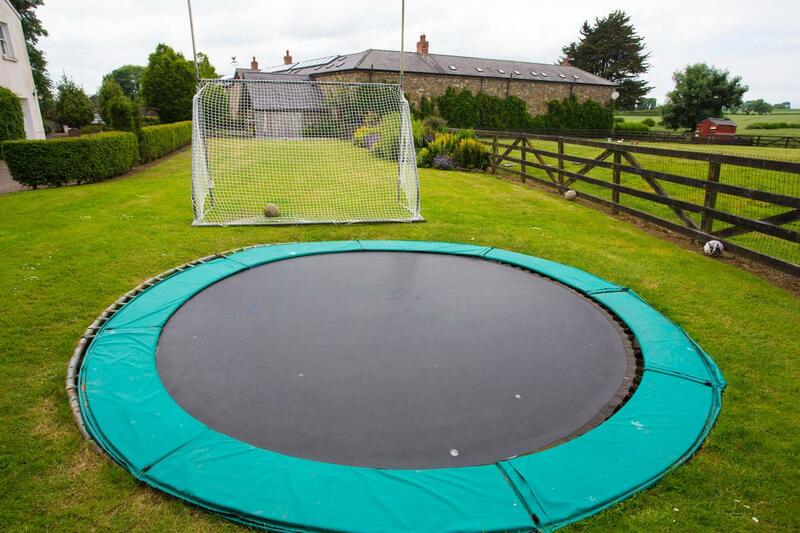 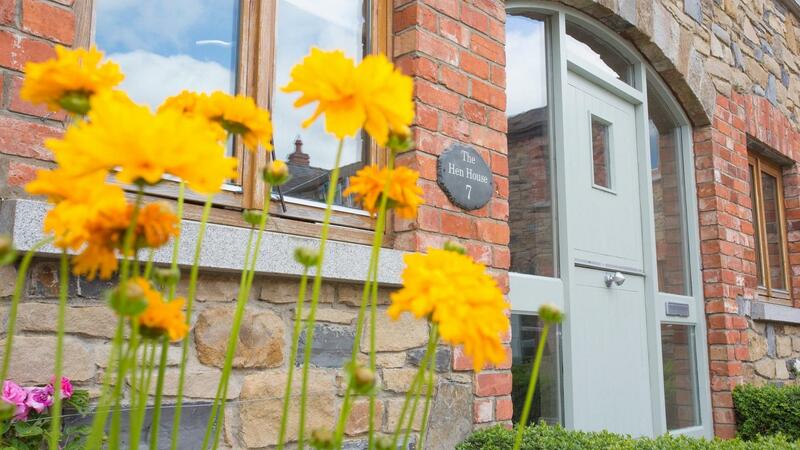 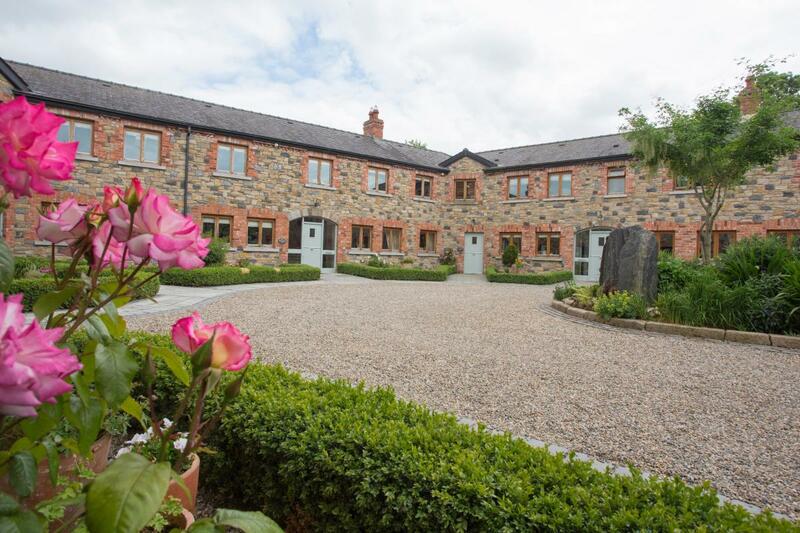 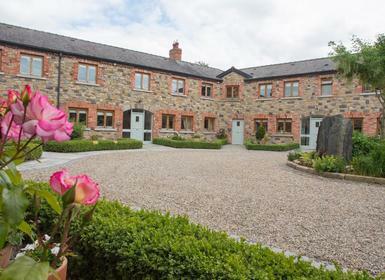 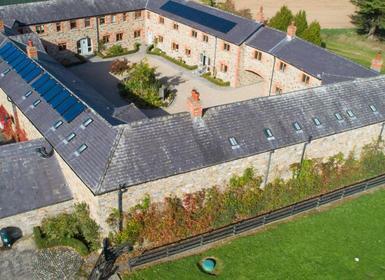 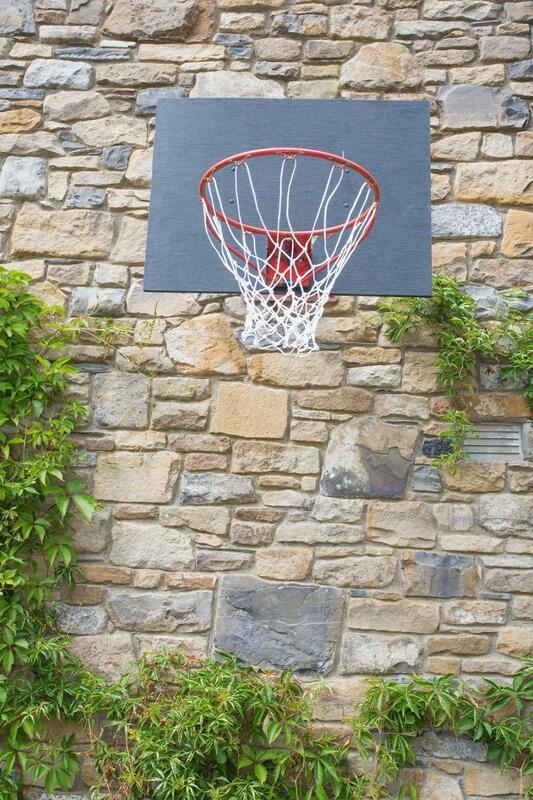 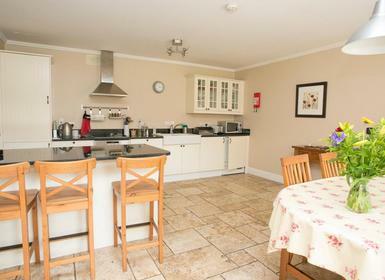 This lovely collection of holiday cottages is ideal for a family-friendly holiday in Ireland. 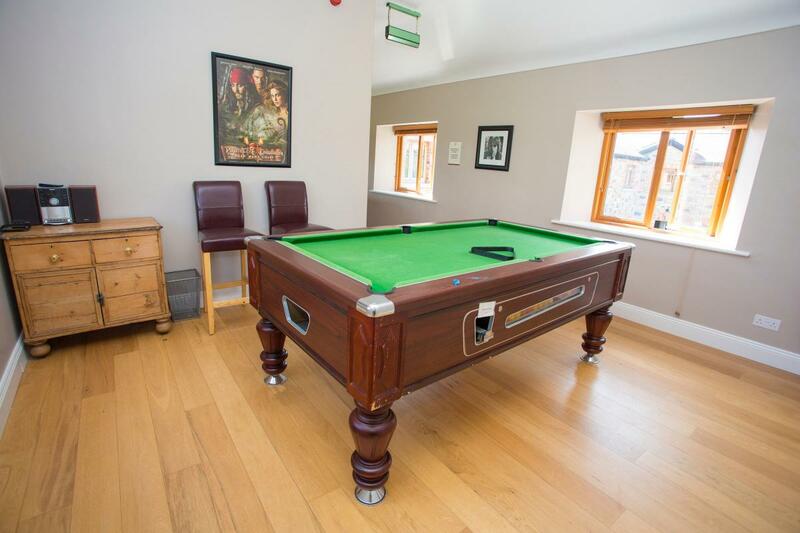 There is plenty to keep the family entertained including indoor play area, pool table, kids playground and bikes for all ages available to use. 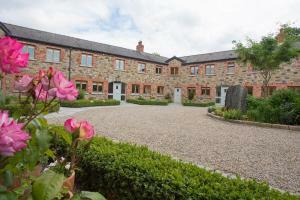 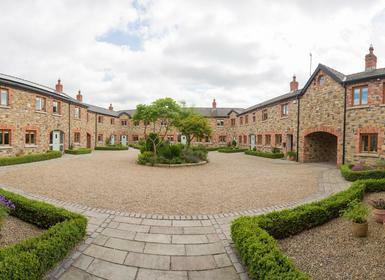 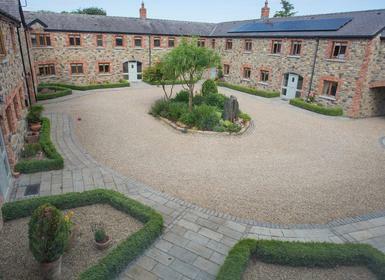 The cottages are part of a peaceful stable yard setting and offer landscaped gardens to explore. 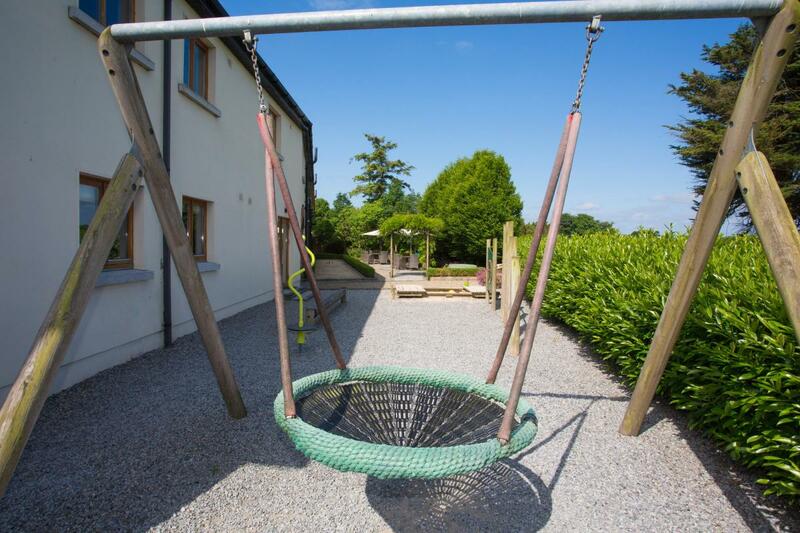 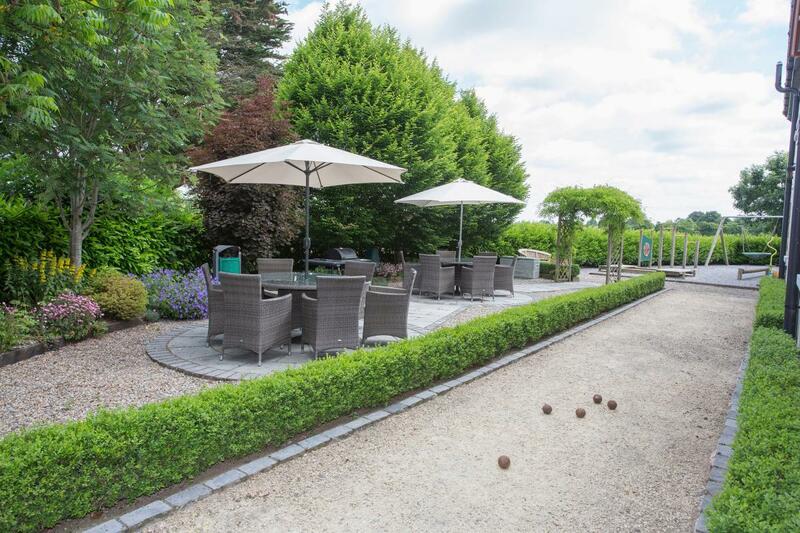 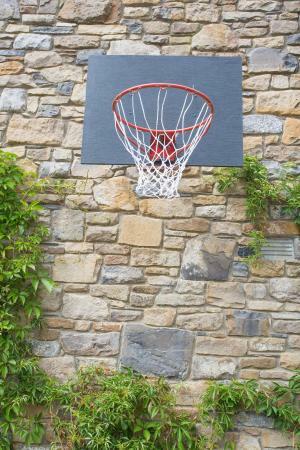 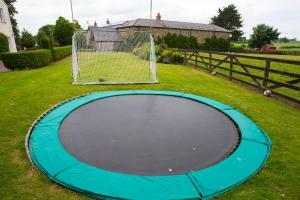 The whole family will enjoy the den (home to lots of games, TV, books and more) and the playground has a sandpit, treehouse, garden furniture, a BBQ area garden and boules. 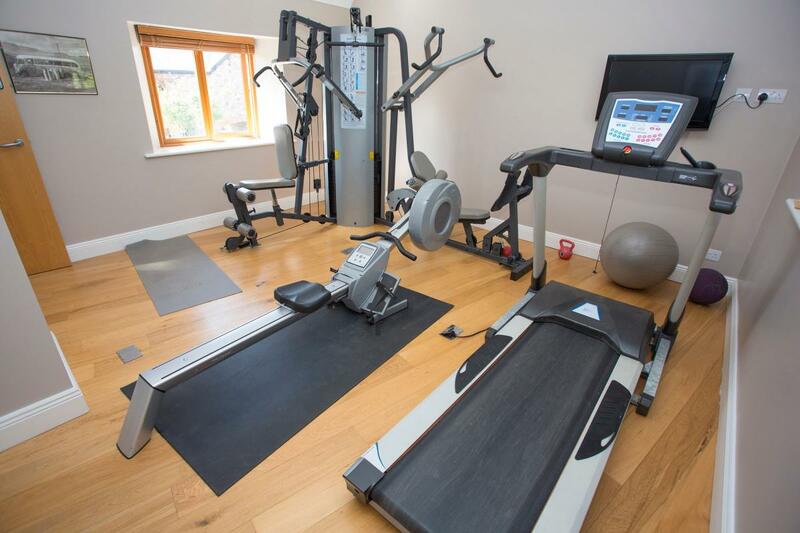 Within the grounds there is also a fitness suite and spa treatments are also available. 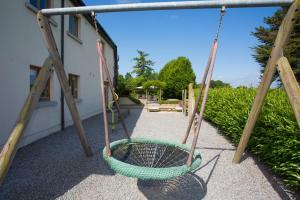 The owners are able to offer babysitting for a night out or even organise caterers for a special event. 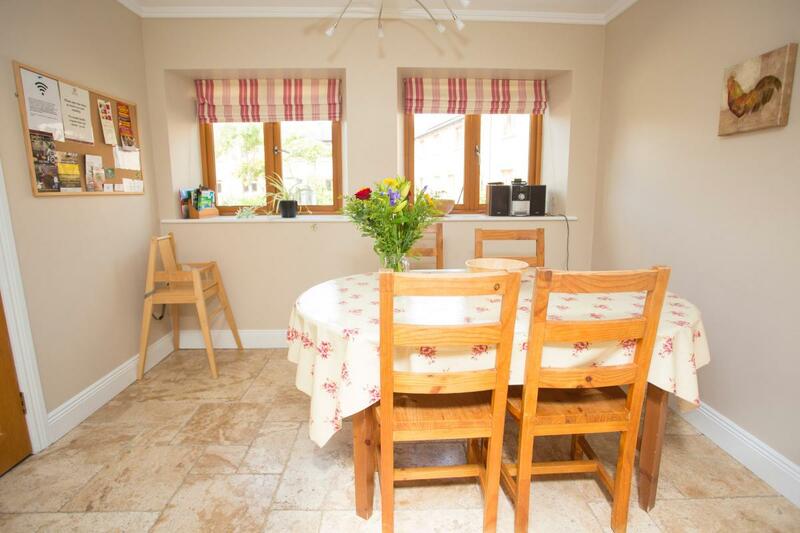 The cottages lend themselves nicely to large groups and family gatherings too, they vary in size from 1-4 bedrooms sleeping a total of 40 people. There is a fabulous function room available for 40 with its own kitchen. 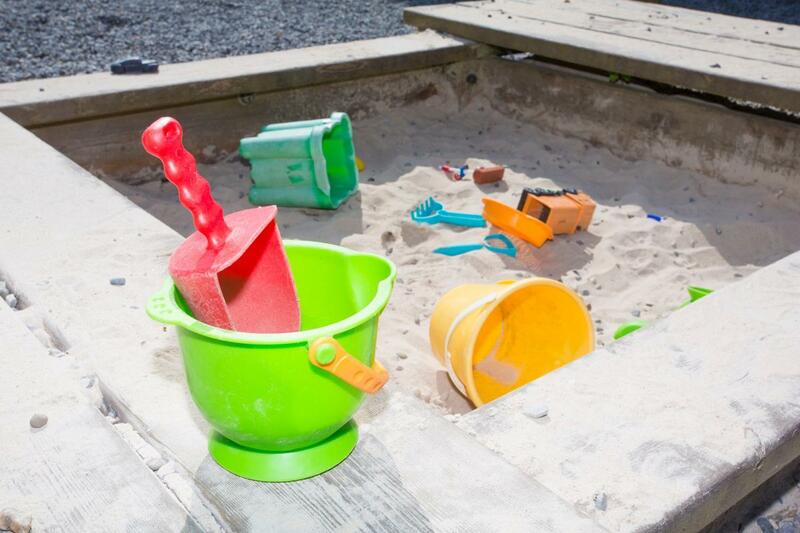 For the safety of children cars are only allowed to park outside the courtyard with the exception of unloading. 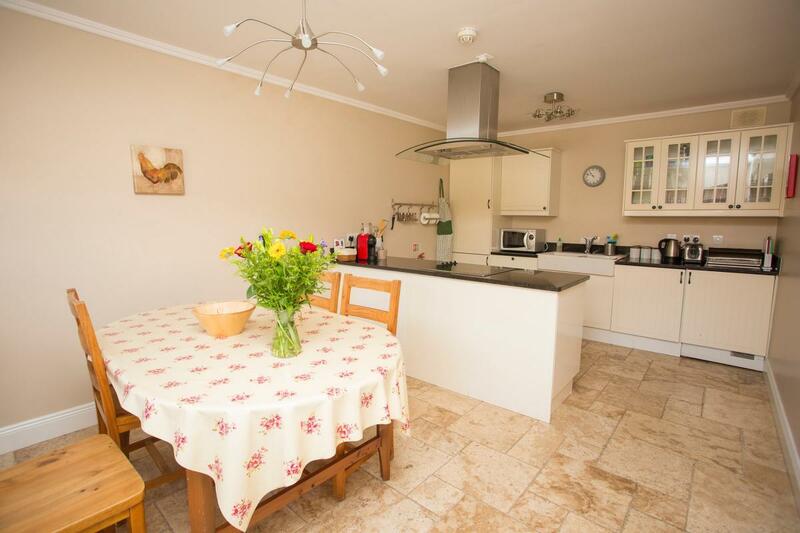 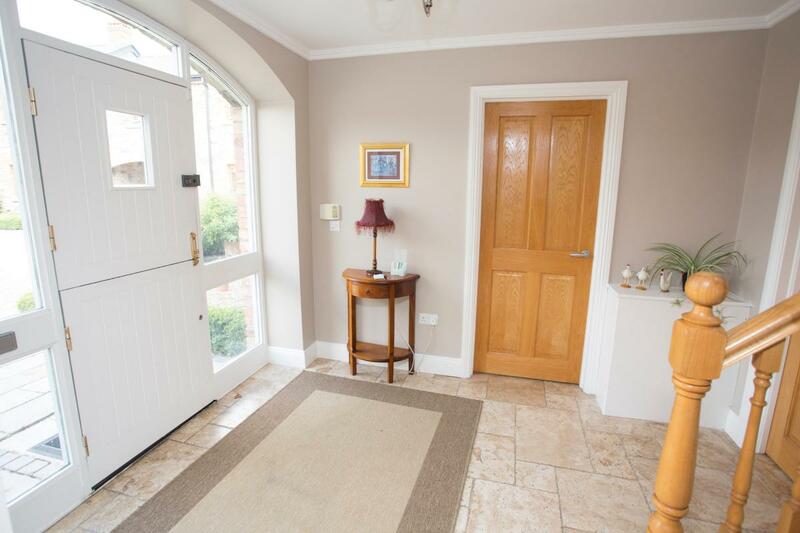 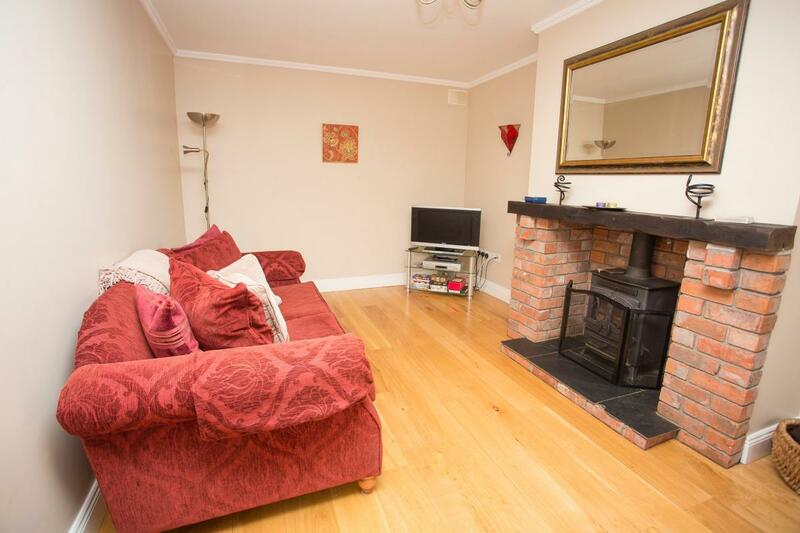 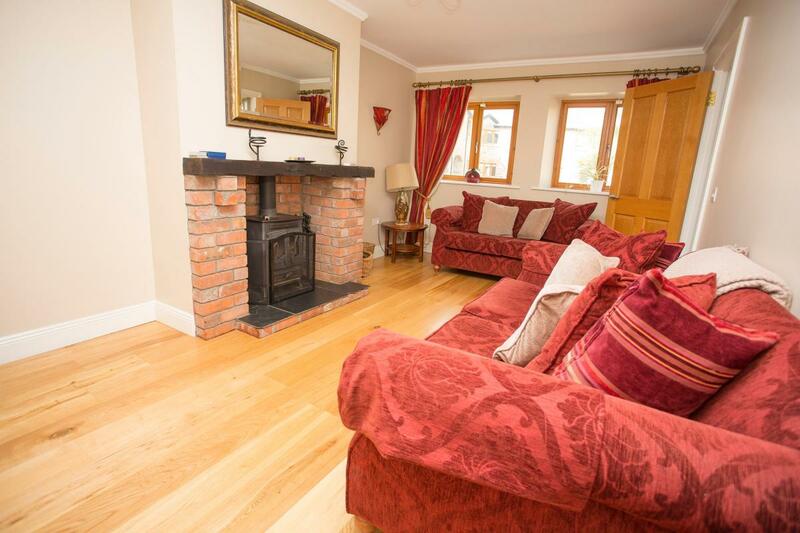 There is a spacious kitchen diner and separate living area on the ground floor. 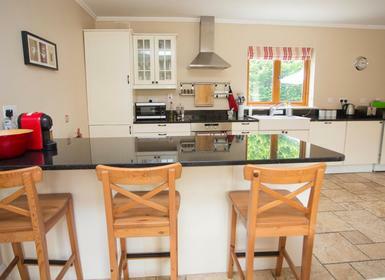 The kitchen is fully fitted with dishwasher, washing machine, tumble dryer etc. 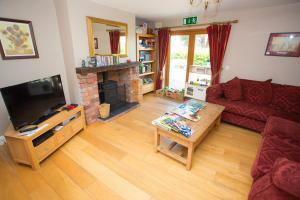 The front room has satellite TV an DVD player and stereo. 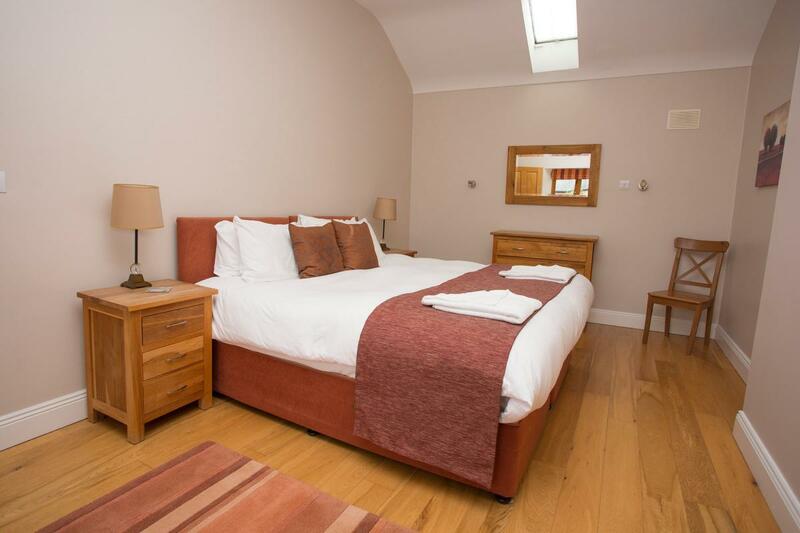 The stairs lead to the first floor where there is a double bedroom with a super king/twin bed. 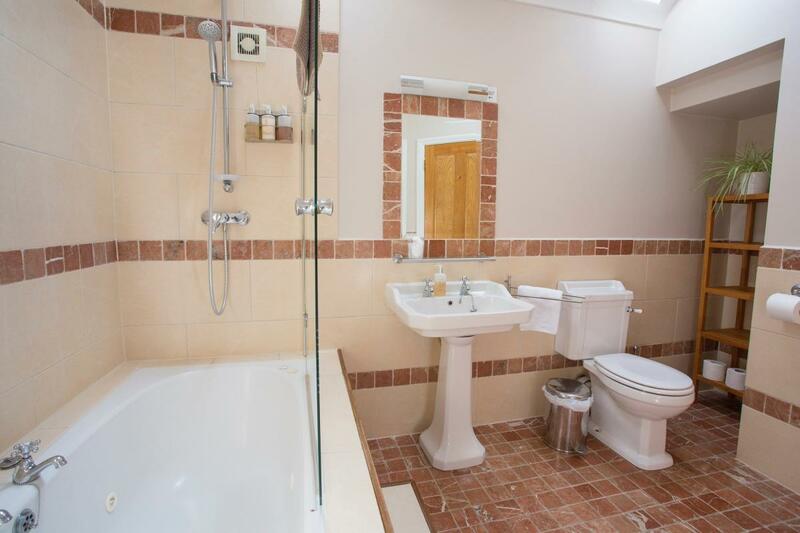 The second bedroom has double sofa bed and en-suite bathroom with Jacuzzi bath and shower over.